First order of business after acquiring Lisha is to make changes to some functions. update the software for all control units. 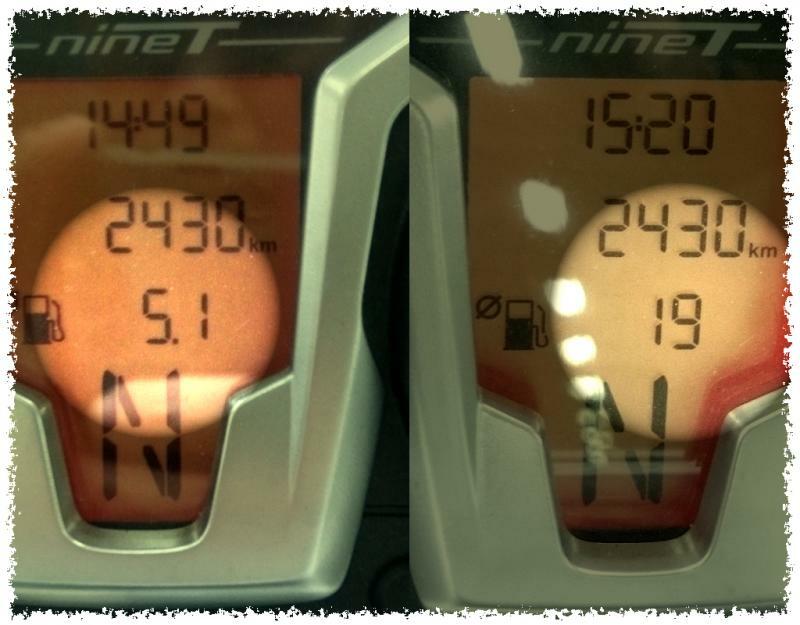 change fuel consumption unit from [ L/100 km ] (default BMW display) to [ Km/L ]. change indicator lights duration from 10 seconds/200m (default) to the maximum of 20 seconds/500m. Except for item #2, changes can be made by using GS911 with the latest software version 1411 available for download at http://www.hexcode.co.za/.